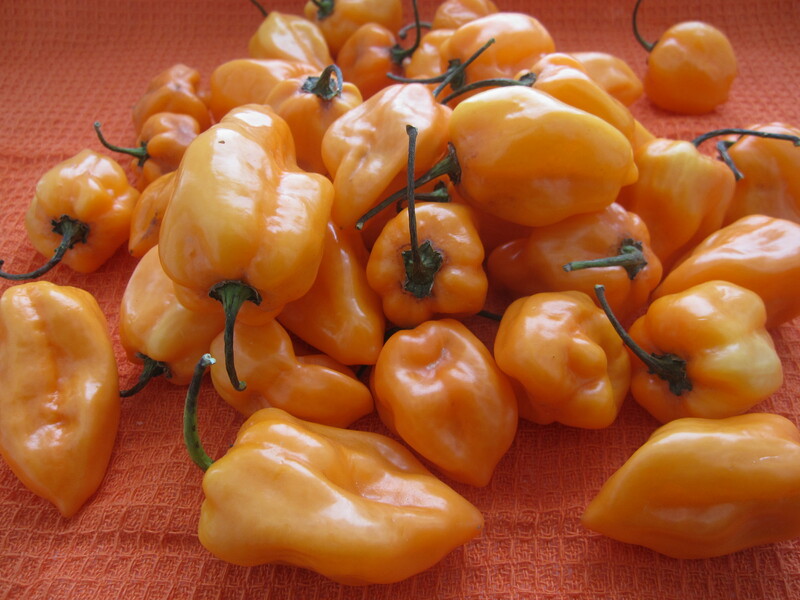 If you love things hot, I mean super hot, you will love habanero hot sauce. It is so easy to make, it doesn’t make sense to buy the bottled stuff. It’s also nice to make your own because you can control the flavors and heat level. 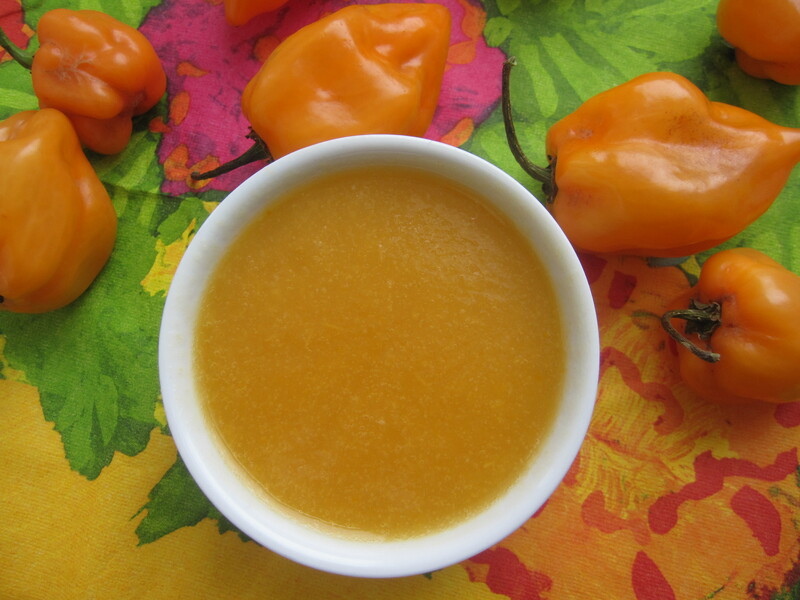 Add all ingredients to a saucepan and simmer for about 30 minutes until peppers, onion, carrot, and mango are tender. Let cool slightly then add to blender with lime juice. Process until smooth. Enjoy! Previous Post The Best Burger Ever!